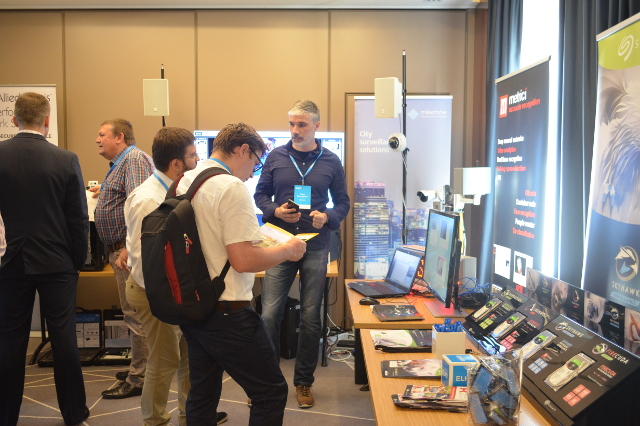 Metrici, leader on the Romanian market of deep neural network software solution and video analytics, announced today the launch of a new software product. Metrici continues to innovate in business and presented the new container code recognition engine. This special product is addressed to those in search of a viable solution of identifying and recording events regarding ship containers transport. Metrici recognizes the container code based on International Shipping Container Standard Information, known as ISO 6346. ISO 6346 is an international standard which describes the identification of a shipping container. The standard is maintained by the BIC (Bureau International des Containeres) and covers the serial number, owner, country code, and size of any given shipping container. As of today, Metrici recognizes and saves the code data along with other info in Metrici database and can be accessed in the interface or can be sent to an external system. General information about a container code may include time of detection, last seen, movement, past events, photo witness etc. 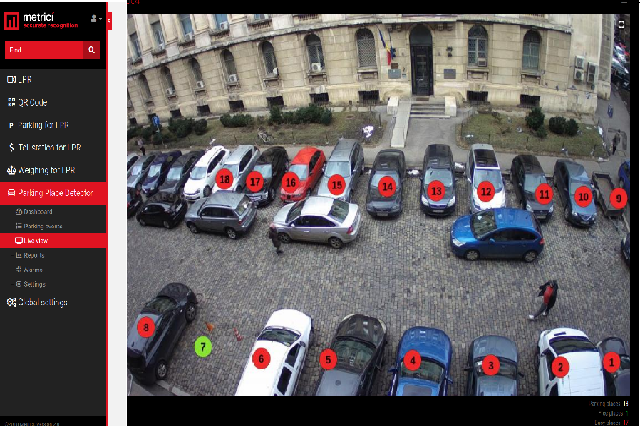 Any such detection can be accompanied by a license plate recognition if it is the case. 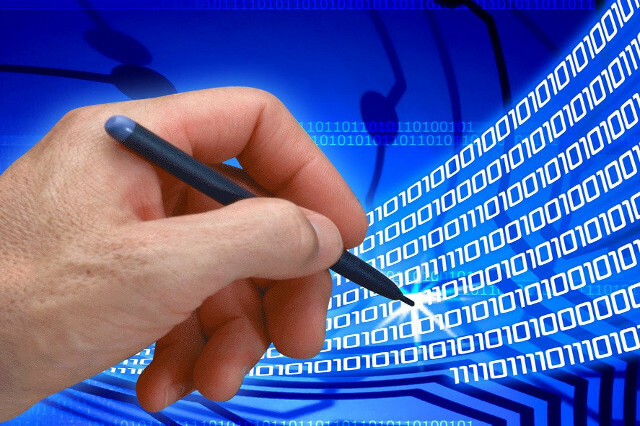 “We are very proud to launch this new development of Metrici. Our products have proven to be reliable in applications all over the world. 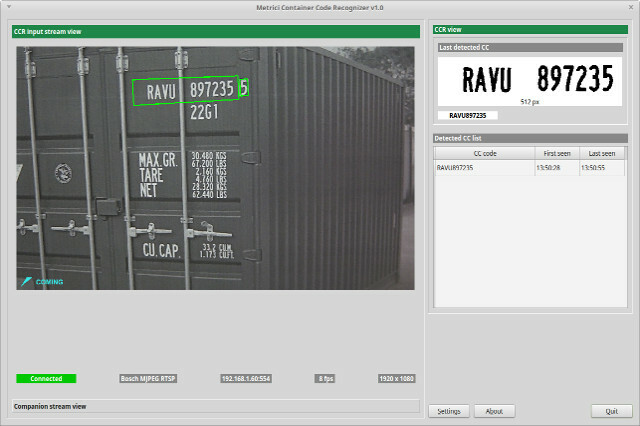 With the addition of Container Code Recognizer, Metrici responds to the growing demand of highly accurate detections”, says Vlad Georgescu, CEO of Metrici. Beside the new detection engines, Metrici makes a new step on the video analytics software market and defines as one of the best in branches. The clients will have access to real-time info, but also databases to easily find and navigate through the saved info in Metrici interface. Metrici Container Code can best be described as a set of features that assist partners in the tracking a container route. The saved data contain info about time of detection, direction, last events etc. 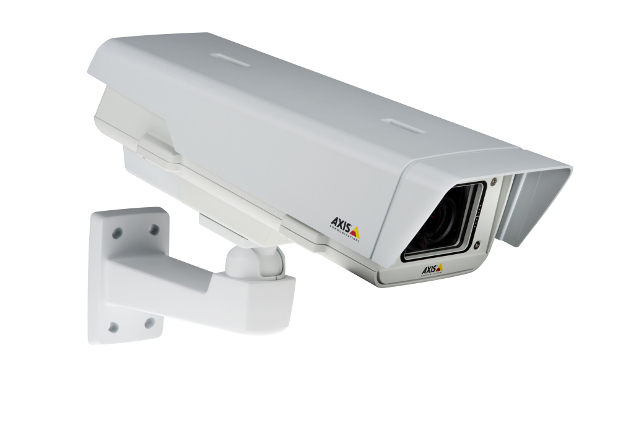 As with the others Metrici products, the software runs with video stream from any IP camera producer and the data can be accessed via web based interface.